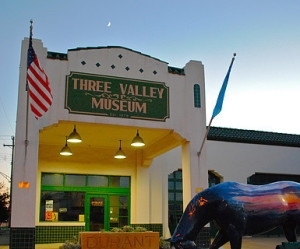 Located in the heart of the Red, Blue, and Washita river valleys, this museum focuses on the history of southeastern Oklahoma. Special attractions include a small town exhibit area on the second floor depicting more than 20 businesses and scenes from the early 1900s, a large display area on transportation exhibits, and a Native American Gallery, highlighting the Indian tribes that are located in southeast Oklahoma. 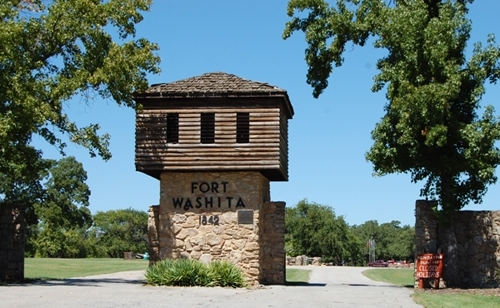 Built in 1842 and operated through 1865, the fort's purpose was to protect the Chickasaw and Choctaw Tribes from marauding plains tribes. Log structures were built at first (an officer's quarters is open for viewing today), then permanent native sandstone and refined wooden structures were built. Federal forces abandoned the fort at the beginning of the Civil War in 1862. Confederate forces then occupied it and it became a major supply depot for Confederate troops in Indian Territory. 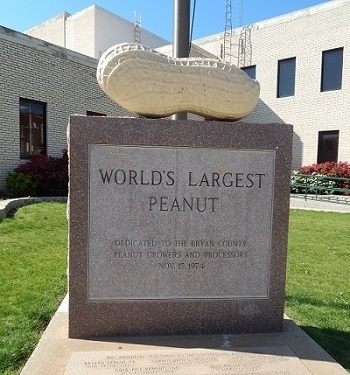 This monument to the peanut growers in Bryan County is located on the front lawn of Durant's city hall at 3rd and Evergreen. Dedicated in 1973, it includes a time capsule that contains historic and legal documents, which will be unearthed in the year 2023. 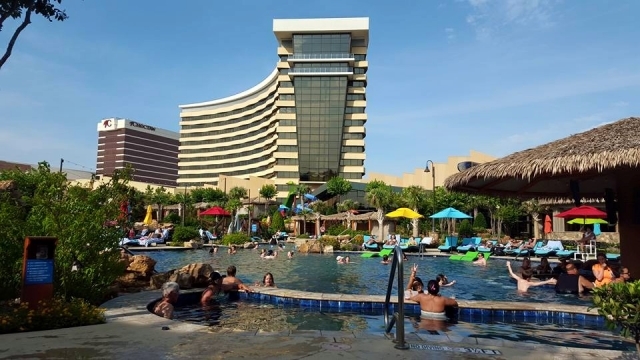 The Choctaw Casino Resort is a AAA Four-Diamond entertainment destination. It is the perfect weekend getaway, mid-week break or meeting location. The Choctaw Casino Resort features slots, table games and poker room along with many dining options. The Oasis Pool area is luxury at it's finest. The new Spa Tower includes another 286 beautiful rooms and deluxe spa. 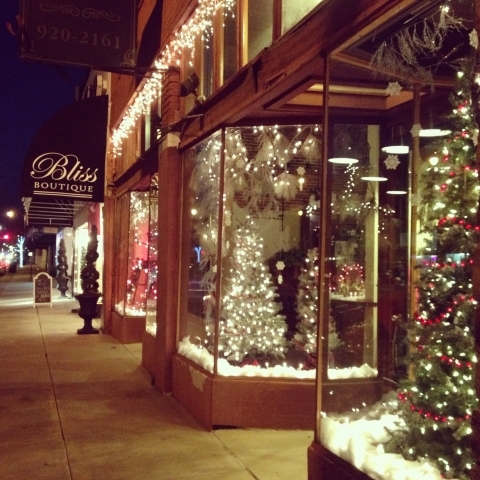 Durant's charming Downtown features unique boutique shopping, delicious restaurants, local businesses and much more along Main Street, Stroll the street for one-of-a-kind gifts or take part in one of Durant Main Street's many activities downtown like the monthly Art Walk, an upcoming seasonal Farmer's Market or a parade along this historic district.